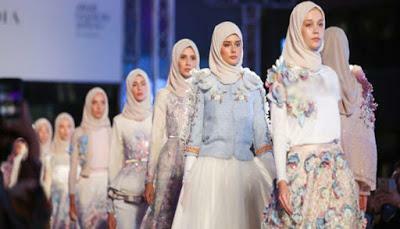 The first-ever fashion show was organised at gold-trimmed halls of Ritz-Carlton Hotel in the Saudi capital Riyadh. The ultra-conservative kingdom follows strict social norms for ages but under Crown Prince Mohammed bin Salman things have started changing. For all the fashion conscious people in Saudi, this was like transforming the religious police dominated kingdom into an ultra-liberal society. The first fashion show organised in Riyad had some restrictions on fashion designs like there would be no cleavage showing, nothing outrageously transparent or above the knee. 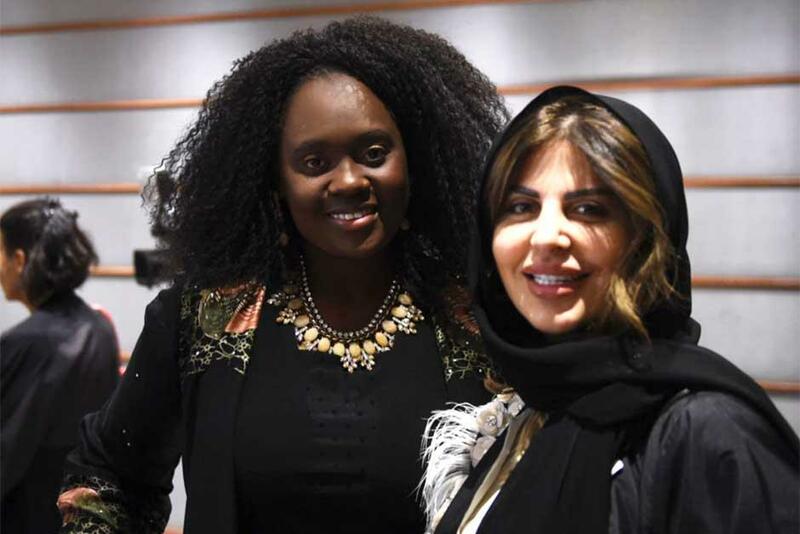 From dark-haired Saudi women to blonde eastern European women were seen at this gala event. Many models and artists confessed that they were surprised that this event is happening here. Crown Prince Mohammed bin Salman has reined in the religious police and brought in a lot of changes. From introducing public concerts to lifting a ban on cinema and women driving, he is trying to reform the conservative kingdom. Fashion show kicked with a few restrictions like only women were permitted at events and photographers from outside were not allowed. Designers from Brazil, Lebanon, Russia, Saudi Arabia, the United States and the United Arab Emirates showcased their works. Initially, the event was to happen last month but due because of visa delay it was postponed.